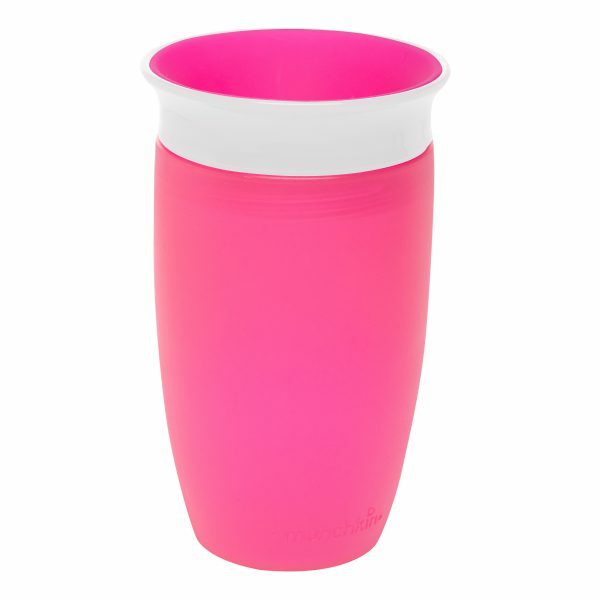 Munchkin Miracle® 360° Cup – 10oz – Childhood Basic Marketing Sdn Bhd. Let’s face it: toddlers are a messy bunch, especially when first navigating sippy cups. 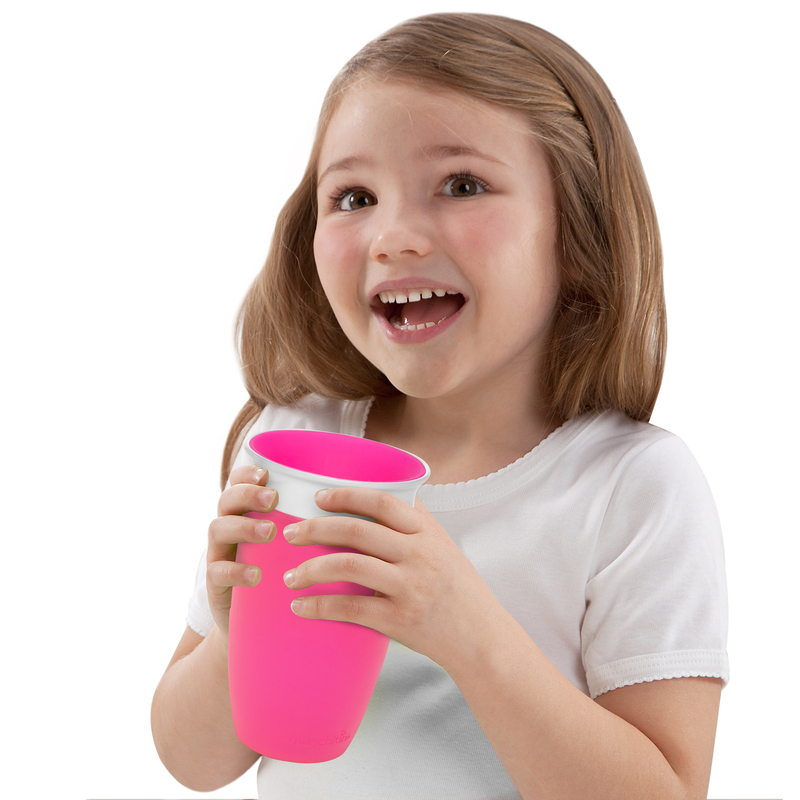 Now imagine a world in which drinks didn’t spill at all — not in your diaper bag, not on your nightstand, and not even onto your eager-to-learn child. 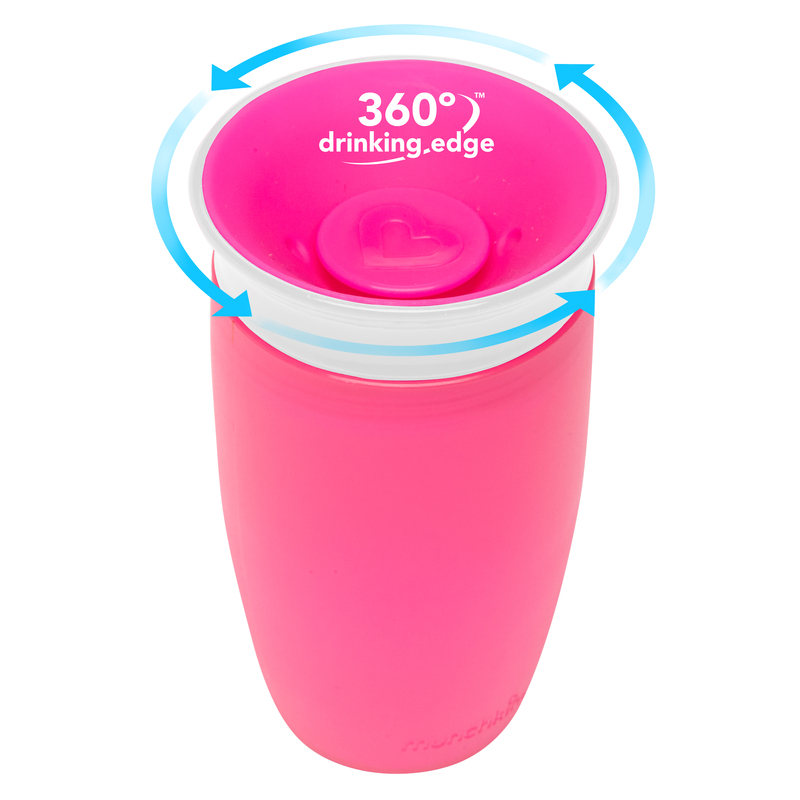 No, it’s not a miracle, exactly — it’s Munchkin’s Miracle® 360° Cup. 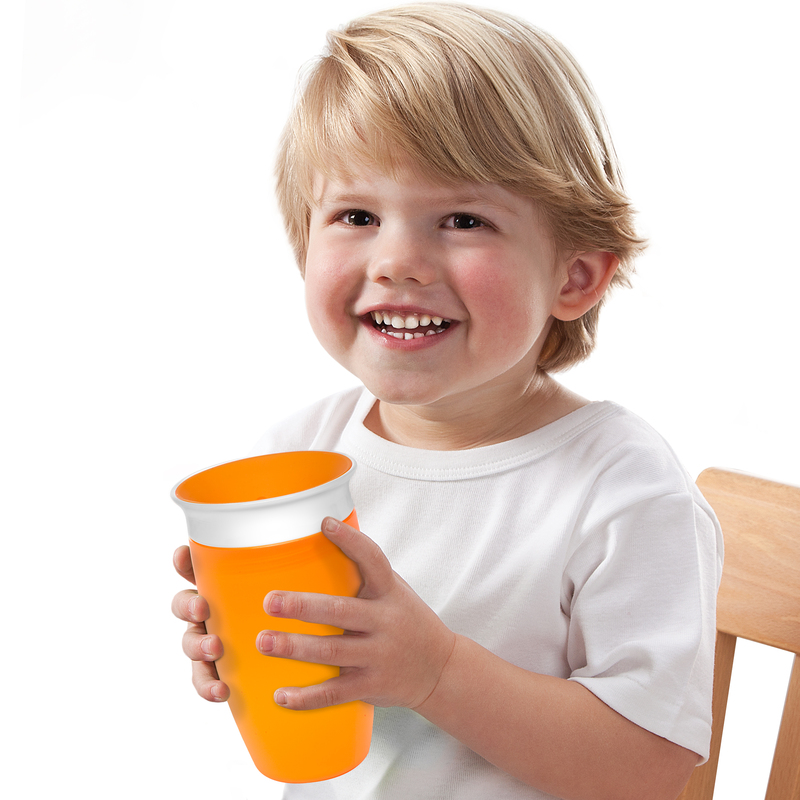 The first sippy cup invented with both parents and kids in mind, the Miracle® 360° Cup eliminates messes and supports kids’ dental health all at once. 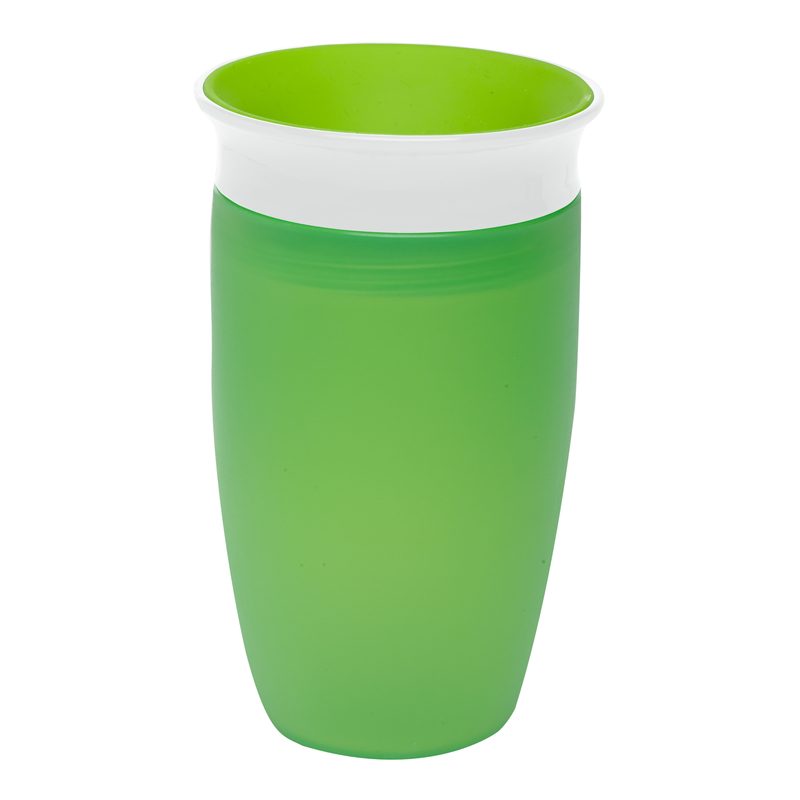 Drinking from anywhere around the rim, like a regular cup, helps support normal muscle development in a child’s mouth. 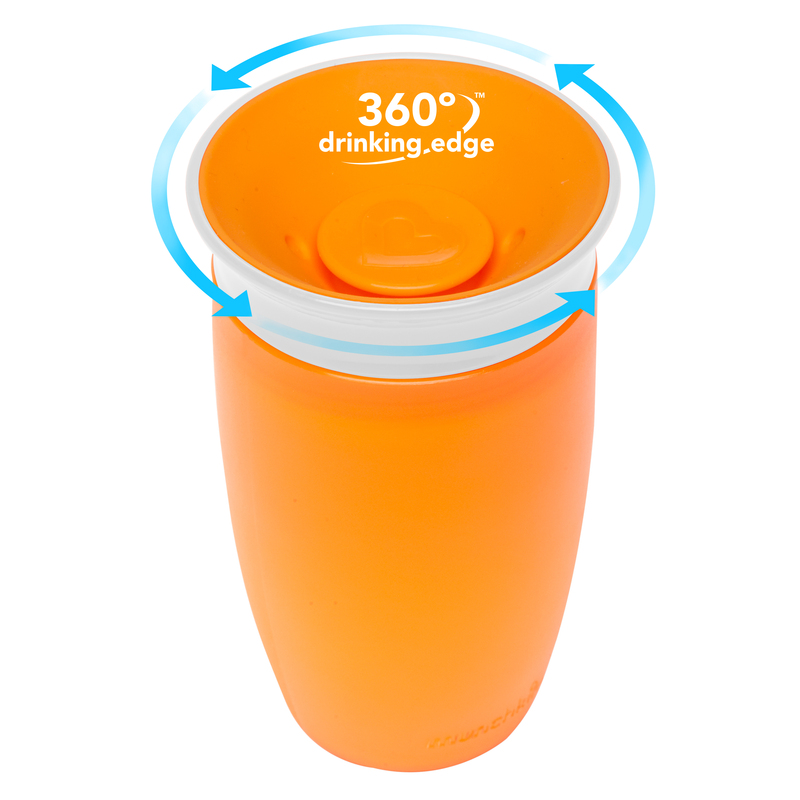 And with no extra spouts, straws or pieces, the Miracle® 360° Cup is easy to use and even easier to clean. 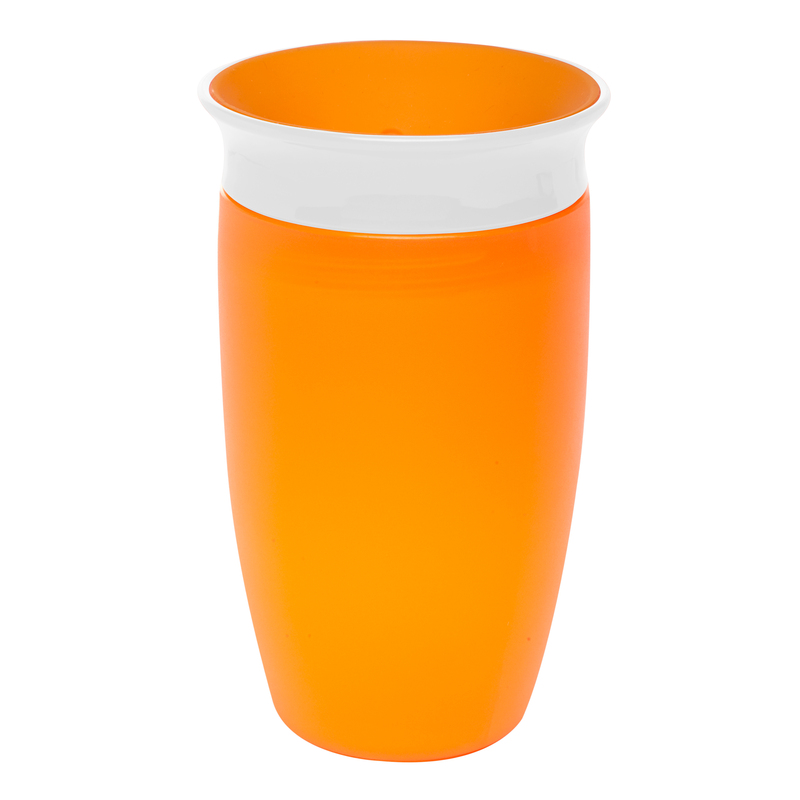 We’ll say cheers to that!